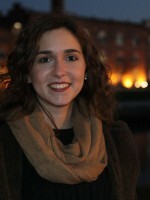 Mara G. Freire graduated in Chemistry in 2003 by University of Aveiro, Portugal, receiving the “Best Chemistry Student Award” from Dow Portugal. 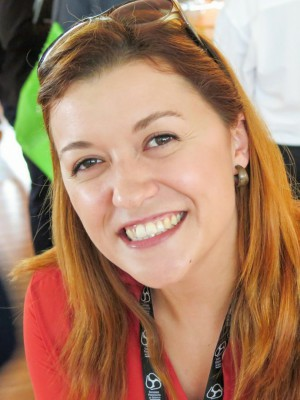 By the end of 2007 she completed her PhD in Chemical Engineering by University of Aveiro, having during her PhD studies trainees at Federal University of Rio de Janeiro, Brazil, and Claude Bernard University, Lyon, France, followed by post-doctoral activities at ITQB2, New University of Lisbon, Portugal. In 2012, Freire was an invited professor at Tiradentes University, Sergipe, Brazil. 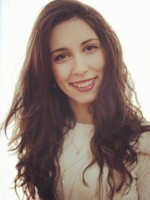 From June 2013 to January 2014, Freire was an Assistant Researcher at CICECO - Aveiro Institute of Materials, Chemistry Department, University of Aveiro, Portugal, and since February 2014 she is a Coordinator Researcher at the same institution. 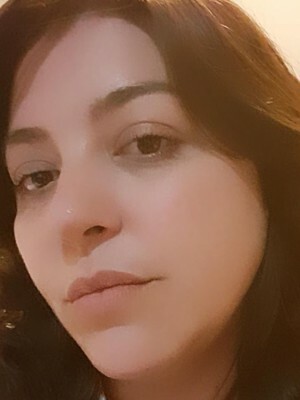 Currently, Mara Freire is the Coordinator of Group 5 of CICECO, Biomedical and Biomimetic Materials, and member of the Cooperation and Scientific Dissemination Committee of the Chemistry Department at University of Aveiro. 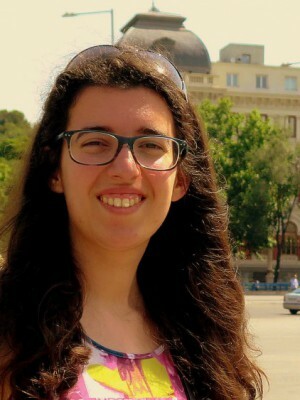 Since January 2017 she is member of the Young Scientists Seminar of the Lisbon Academy of Sciences. Since 2004, Freire published +190 papers in international peer reviewed journals, nine book chapters and edited one book, and has +9000 citations and h-index of 55. She has published in multidisciplinary journals, namely Chem. Rev., Chem. Soc. 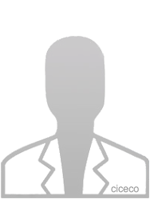 Rev., Angew. Chem., Phys. Chem. Lett., Adv. Sci., Sci. Rep., Green Chem., Chem. Eur. J., Phys. Chem. Chem. Phys., Biotechnol. Bioeng., Biotechnol. J., J. Chem. Tech. Biotech., among others. The scientific network of Freire is supported by publications with more than 150 distinct authors with the most diverse affiliations. 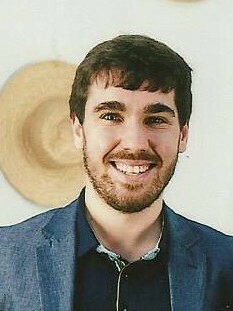 Freire recurrently acts as a referee of several journals, as well as in international programmes for independent research careers and research projects. 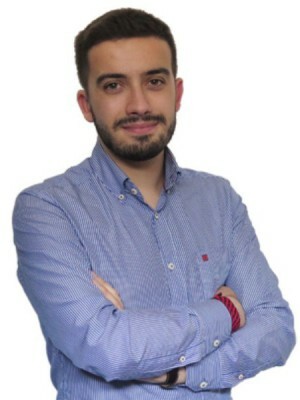 Freire participated in 22 R&D projects, currently being the principal investigator of a Starting Grant from the European Research Council (ERC). 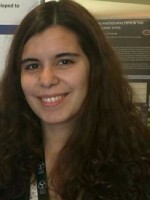 In addition to other awards and recognitions, Freire received the ECTP-NETZSCH Young Scientist Award in 2014, was recognized amongst the top 20 “Women in Science” in Portugal in 2016, was recognized as one of the 14 rising stars in the Green Chemistry field by the Green Chemistry journal in 2017, and was recognized in 2018 as one of the 100 women in Chemistry by the Royal Society of Chemistry in the themed collection “Celebrating excellence in research: 100 women of chemistry”. The pedagogical capacity of Freire is supported by recurrent teaching activities of Physical Chemistry, Thermodynamics, and Alternative Solvents Technologies at University of Aveiro. 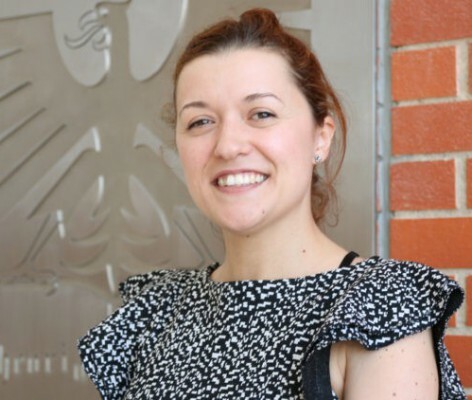 She has completed the supervision of 11 post-doctoral researchers, and 9 PhD, 40 MSc and 33 BSc students, and is currently supervising 7 post-doctoral researchers, and 12 PhD and 5 MSc students. The production cost of high-quality biopharmaceuticals for large-scale applications still remains higher than other drug therapies due to the current lack of efficient purification strategies. To overcome this drawback, we are focused on the development of cost-effective purification processes for several value-added biopharmaceuticals, namely antibodies, recombinant proteins, and nucleic-acids-based products. Simultaneously to the development of separation processes, we are also working on the optimization of immunization protocols and on the biopharmaceuticals production. The early detection of some diseases, including cancer, is pivotal and can increase their therapeutic success rate. Nowadays, there are some well-known biomarkers which are indicative of the presence of cancer or other diseases; yet, in most situations, their concentrations in human fluids, such as in urine and serum, are well below the detection limit of the currently used analytical equipment. To overcome these limitations, our research team is focused on the development of pre-treatment strategies for biological fluids (simultaneous purification and concentration approaches) to improve the detection and quantification of several diseases biomarkers. The consumption of natural compounds with therapeutic features is highly advantageous compared to their synthetic counterparts (which usually lead to adverse effects). However, these products are typically extracted by volatile and often toxic solvents, and obtained with low yields and low purity levels. Trying to overcome these drawbacks, we have been investigating the use of aqueous solutions of ionic liquids and deep eutectic solvents as alternative solvents for the selective extraction of target compounds, mainly with therapeutic features from biomass, as well as from biomass by-products and wastes. Attempts on integrated/biorefinery approaches, always bearing in mind the new challenges of the circular economy and the need to reduce and reuse waste and raw materials, are priority issues in this line of research. The cytotoxicity and biological activities of the extracted compounds also are usually appraised. 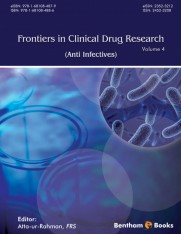 Several therapeutic drugs exhibit low solubility in biological fluids, displaying thus low bioavailability, and sometimes requiring the use of vehicles for drug delivery which, in turn, may be toxic. To overcome these drawbacks, we are focused on the synthesis of novel ionic-liquid-based drugs with analgesic, anti-inflammatory and/or antioxidant activities for pharmaceutical and medical applications, and on the evaluation of their in vitro and in vivo toxicity and their neuroprotection capacity. These novel drugs display a high potential to prevent neurodegeneration-based conditions, such as Parkinson’s and Alzheimer’s diseases. Rocha, L. S., “Development of new filters (single and double layer) for application in taps of domestic use aiming water treatment”, University of Aveiro, Portugal. Smart Green Home – SGH project grant. Supervisor. Started in April 2018. 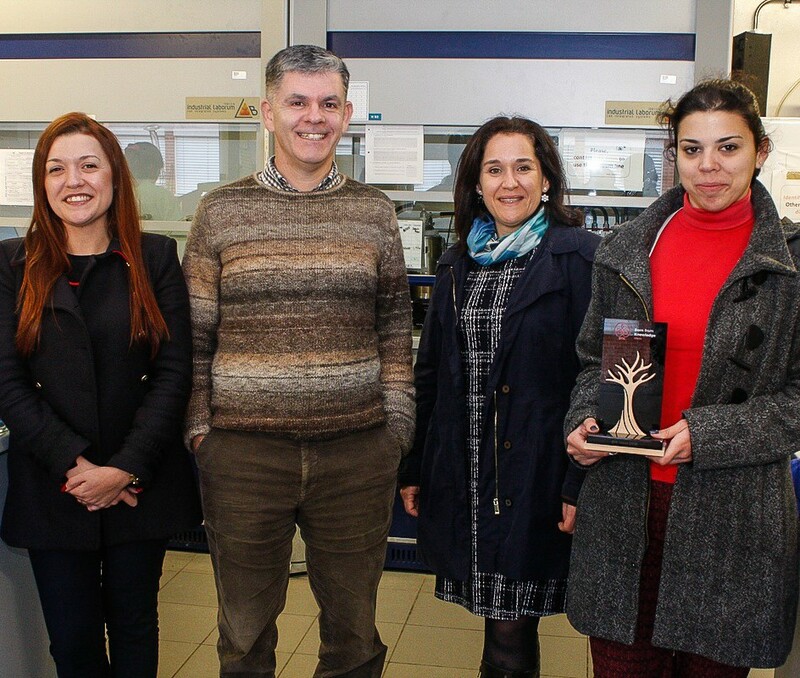 Sousa A. C. A., “MultiRespira - Multidisciplinary approach to understand the role of environmental contaminants in respiratory diseases in Estarreja Region”. University of Aix-Marseille, France; Public-Health Institute from University of Porto (ISPUP), Portugal; University of Beira Interior, Portugal; University of Aveiro, Portugal. 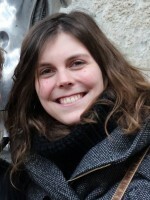 Grant from CNRS-Labex DRIIHM (France). Co-Supervisor. Started in October 2017. Sharma, M., “Synthesis and use of bio-based ionic liquids for the selective extraction and purification of antibodies”. University of Aveiro, Portugal; CSIR-Central Salt & Marine Chemicals Research Institute, India. European Research Council (ERC) Grant. Supervisor. Started in October 2016. Pedro, A. Q. H., “Recombinant expression of different Campylobacter jejuni colonization-associated proteins and their purification for hen immunization”. University of Aveiro, Portugal; University of Beira Interior, Portugal. European Research Council (ERC) Grant. Supervisor. Started in April 2016. Neves, M. C., “Supported Ionic Liquids for the Purification of Immunoglobulin Y (IgY)”. University of Aveiro, Portugal. European Research Council (ERC) Grant + Fundação para a Ciência e a Tecnologia (FCT) Grant. Supervisor. Started in February 2014. Neves, C. M. S. S., “Characterization of Novel Reversible Ionic-Liquid-based Aqueous Biphasic Systems and their Use for Fractionation of Complex Mixtures”. University of Aveiro, Portugal. Fundação para a Ciência e a Tecnologia (FCT) Grant. Co-supervisor. Started in October 2015. Madeira, P. P., “Development of a Cost-Effective kit for the Extraction and Preservation of RNA using Ionic Liquids”. University of Aveiro, Portugal. Fundação para a Ciência e a Tecnologia (FCT) Grant. Co-supervisor. Started in January 2016. Rufino, A. F., “Magnetic-responsive Aqueous Biphasic Systems as Alternative Pretreatment Strategies of Biological Fluids”. University of Aveiro, Portugal. Fundação para a Ciência e a Tecnologia (FCT) Grant. Supervisor. To start in October 2018. Cardoso, I. S., “Integrated Recovery Processes of High-Value Bioactive Compounds from Agroforest By-Products using Aqueous Solutions of Bio-based Ionic Liquids”. University of Aveiro, Portugal. Fundação para a Ciência e a Tecnologia (FCT) Grant. Supervisor. To start in October 2018. Rosa, M. E., “Pretreatment of Human Serum using Ionic-Liquid-based Three-Phase Partition Systems to Improve Diagnosis and Prognosis”. University of Aveiro, Portugal. Fundação para a Ciência e a Tecnologia (FCT) Grant. Supervisor. To start in October 2018. Francisco, R., “Development of Ionic-Liquid-based Devices for the Removal of Cytostatic Drugs from Urine Excreted by Cancer Patients”. University of Aveiro, Portugal. Fundação para a Ciência e a Tecnologia (FCT) Grant. Supervisor. To start in October 2018. Almeida, J. C., “Ionic-Liquid-Supported Magnetic Nanomaterials for the Recovery of High Economic Value Elements”. University of Aveiro, Portugal. Fundação para a Ciência e a Tecnologia (FCT) Grant. Co-Supervisor. To start in October 2018. 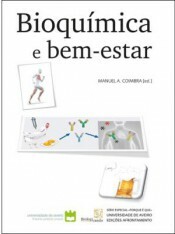 Capela, E. V., “Purification of Monoclonal Antibodies (Immunoglobulin G, IgG) using Aqueous Biphasic Systems composed of Bio-based Ionic Liquids”. University of Aveiro, Portugal; Instituto Superior Técnico, Portugal. Fundação para a Ciência e a Tecnologia (FCT) Grant. Supervisor. Started in May 2017. Dinis, T. V., “Development of Ionic-Liquid-based Supported Materials for the Purification of Ribonucleic Acid (RNA)”. University of Aveiro; Beira Interior University, Portugal. European Research Council (ERC) Grant + Fundação para a Ciência e a Tecnologia (FCT) Grant. Supervisor. Started in October 2015. 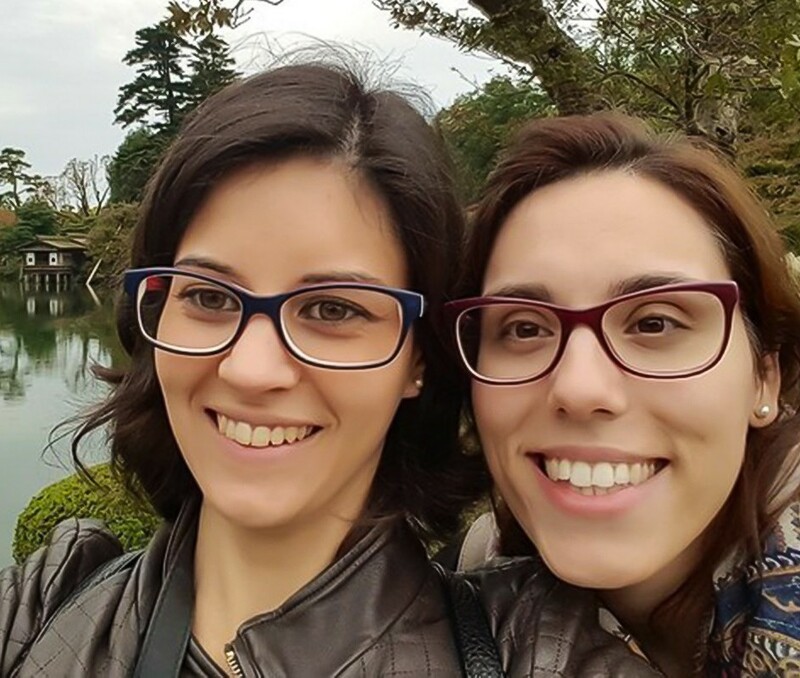 Morais, E., “Deep Eutectic Solvents as Efficient Media for the Extraction of Polysaccharides in Biorefinery Processes”, University of Aveiro, Portugal. Fundação para a Ciência e a Tecnologia (FCT) Grant. Co-Supervisor. Started in September 2017. Pedro, S. I. N., “Deep Eutectic Solvents as Acctive Pharmaceutical Ingredients in Biopolymer-based Drug Delivery Systems”, University of Aveiro, Portugal. Fundação para a Ciência e a Tecnologia (FCT) Grant. Co-Supervisor. Started in September 2017. Belchior, D. C. V., “Development of New Platforms for the Concentration of Cancer Biomarkers”, University of Aveiro, Portugal. Ciência sem Fronteiras Grant. Supervisor. Started in November 2015. Quental, M. V., “Aqueous Biphasic Systems as Alternative Purification Techniques for Compounds with Biological Activity”. University of Aveiro, Portugal. European Research Council (ERC) Grant + Fundação para a Ciência e a Tecnologia (FCT) Grant. Supervisor. Started in October 2015. 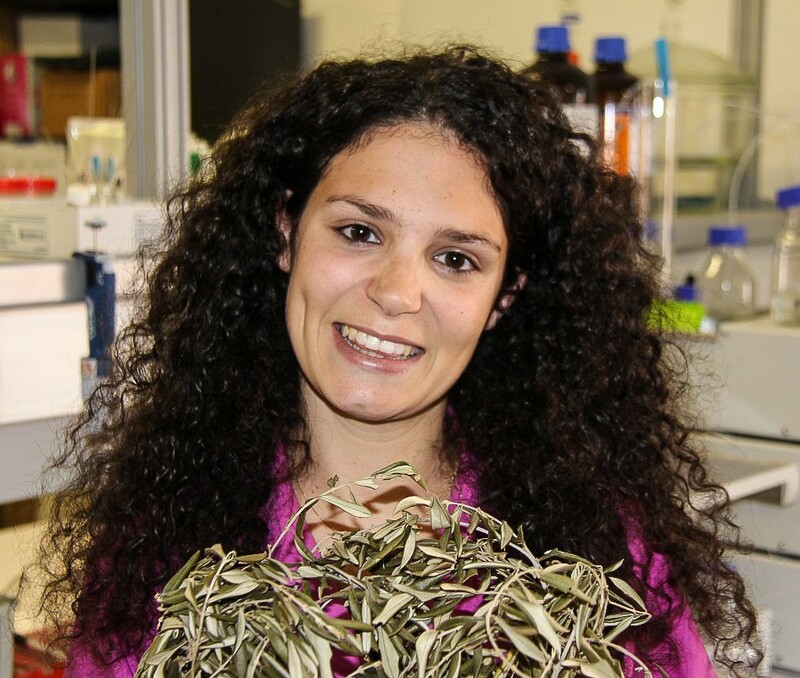 Faria, E. L. P., “Extraction of Value-Added Compounds from Eucaliptus spp. 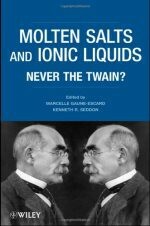 with Ionic Liquids and their Solutions”. University of Aveiro, Portugal. Ciência sem Fronteiras Grant. Supervisor. Started in December 2014. Passos, H.; Costa, S. H.; Fernandes, A. M.; Freire, M. G.; Rogers, R. D.; Coutinho, J. A. P., “A Triple Salting-Out Effect is Required for the Formation of Ionic-Liquid-Based Aqueous Multiphase Systems”, Angew. Chem. Int. Edit. 56 (2017) 15058-15062.
e Silva, F. A.; Pereira, J. F. B.; Kurnia, K. A.; Ventura, S. P. M.; Silva, A. M. S.; Rogers, R. D.; Coutinho, J. A. P.; Freire, M. G., “Temperature Dependency of Aqueous Biphasic Systems: an Alternative Approach for Exploring the Differences between Coulombic-dominated Salts and Ionic Liquids”, Chem. Commun. 53 (2017) 7298-7301. Ferreira, A. M.; Cláudio, A. F. M.; Valega, M.; Domingues, F. M. J.; Silvestre, A. J. D.; Rogers, R. D.; Coutinho, J.A.P. ; Freire, M. G., “Switchable (pH-driven) aqueous biphasic systems formed by ionic liquids as integrated production-separation platforms”. Green Chem. 19 (2017) 2768-27773. Neves, C. M. S. S.; Silva, A. M. S.; Fernandes, A. M.; Coutinho, J. A. P.; Freire, M.G., “Towards an Understanding of the Mechanisms behind the Formation of Liquid-Liquid Systems formed by Two Ionic Liquids”, J. Phys. Chem. Lett. 8 (2017) 3015-3019. Ventura, S. P. M.; Silva, F. A.; Quental, M. V.; Mondal, D.; Freire, M. G.; Coutinho, J. A. P., “Ionic-Liquid-Mediated Extraction and Separation Processes for Bioactive Compounds: Past, Present, and Future Trends”, Chem. Rev. (2017) 6984-7052. Capela, E. V.; Quental, M. V.; Domingues, P.; Coutinho, J. A. P.; Freire, M. G., “Effective Separation of Aromatic and Aliphatic Amino Acids Mixtures using Ionic-Liquid-based Aqueous Biphasic Systems”, Green Chem. 19 (2017) 1850-1854. 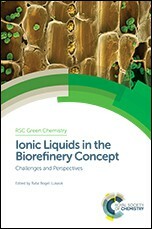 Mondal, D.; Sharma, M.; Quental, M. V.; Tavares, A. P. M.; Prasad, K.; Freire, M. G., “Suitability of Bio-Based Ionic Liquids for the Extraction and Purification of IgG Antibodies”, Green Chem. 18 (2016) 6071-6081. Passos, H.; Luís, A.; Coutinho, J. 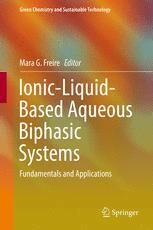 A. P.; Freire, M. G., “Thermoreversible (Ionic-Liquid-Based) Aqueous Biphasic Systems”, Sci. Rep. 6 (2016) Article number: 20276. Taha, M.; Almeida, M. R.; Silva, F. A.; Domingues, P.; Ventura, S. P. M.; Coutinho, J. 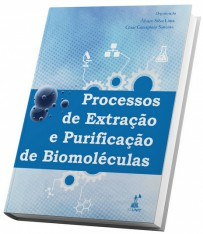 A. P.; Freire, M. G., “Novel Biocompatible and Self-buffering Ionic Liquids for Biopharmaceutical Applications”, Chem. Eur. J. 21 (2015) 4781–4788. Passos, H.; Freire, M. G.; Coutinho, J. A. P., “Ionic liquid Solutions as Extractive Solvents for Value-Added Compounds from Biomass”, Green Chem. 16 (2014) 4786-4815. Cláudio, A. F. M.; Swift, L.; Hallett, J.; Welton, T.; Coutinho, J. A. P.; Freire, M. G., “Extended Scale for the Hydrogen-Bond Basicity of Ionic Liquids”, Phys. Chem. Chem. Phys. 16 (2014) 6593-6601. Pereira, J. F. B.; Rebelo, L. P. N.; Rogers, R. D.; Coutinho, J. A. P.; Freire, M. G., “Combining Ionic Liquids and Polyethylene Glycols to Boost the Hydrophobic-hydrophilic Range of Aqueous Biphasic Systems”, Phys. Chem. Chem. Phys. 15 (2013) 19580-19583. Freire, M. G.; Cláudio, A. F. M.; Araújo, J. M. M.; Coutinho, J. A. P.; Marrucho, I. M.; Canongia Lopes, J. N.; Rebelo, L. P. N., “Aqueous Biphasic Systems: A Boost Brought About by using Ionic Liquids”, Chem. Soc. Rev. 41 (2012) 4966-4995. Tariq, M.; Freire, M.G. ; Saramago, B.; Coutinho, J. A. P.; Canongia Lopes, J. N.; Rebelo, L. P. N., “Surface Tension of Ionic Liquids and Ionic Liquid Solutions”, Chem. Soc. Rev. 41 (2012) 829-868. Freire, M. G.; Pereira, J. F. B.; Francisco, M.; Rodríguez, H.; Rebelo, L. P. N.; Rogers, R. D.; Coutinho, J. A. P., “Insights into the Interactions that Control the Phase Behaviour of Novel Aqueous Biphasic Systems Composed of Polyethylene Glycols and Ionic Liquids”, Chem. Eur. J. 18 (2012) 1831-1839. Freire, M. G.; Neves, C. M. S. S.; Marrucho, I. M.; Canongia Lopes, J. N.; Rebelo, L. P. N.; Coutinho, J. A. P., “High-Performance Extraction of Alkaloids using Aqueous Two-Phase Systems with Ionic Liquids”, Green Chem. 12 (2010) 1715-1718. Freire, M. G.; Neves, C. M. S. S.; Carvalho, P. J.; Gardas, R. M.; Fernandes, A. M.; Marrucho, I. M.; Santos, L. M. N. B. F.; Coutinho, J. A. P., “Mutual Solubilities of Water and Hydrophobic Ionic Liquids”, J. Phys. Chem. B 111 (2007) 13082-13089. Freire, M. G.; Gomes, L.; Santos, L. M. N. B. F.; Marrucho, I. M., Coutinho, J. A. P., “Water Solubility in Linear Fluoroalkanes Used in Blood Substitute Emulsions”, J. Phys. Chem. B 110 (2006) 22923-22929. Freire, M. G.; Dias, A. M. A.; Coelho, M. A. Z.; Coutinho, J. A. P.;Marrucho, I. M., “Aging Mechanisms of Perfluorocarbon Emulsions using Image Analysis”, J. Colloid Interface Sci. 286 (2005) 224-232. 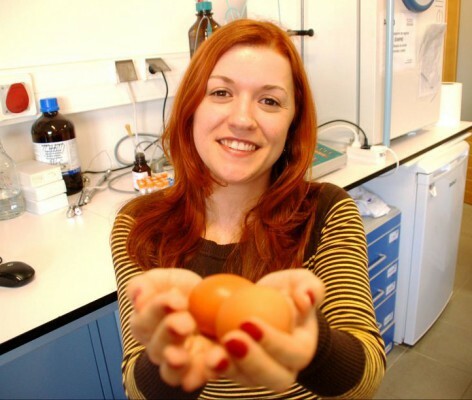 Research group is using egg yolk as a matrix for the production of biopharmaceuticals that can be used as an alternative to traditional antibiotics. 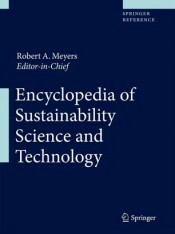 Journal nominated 14 outstanding early stages researchers for their significant contribution to the advancement of green chemistry. 2018, SEPARATION AND PURIFICATION TECHNOLOGY, 204, 30-37. 2018, FLUID PHASE EQUILIBRIA, 476, 179-185. 2016, 315 Berlin : Springer Berlin Heidelberg. 2018, 1-29. New York, USA: Springer. 2017, 142-203. Sharjah, UAE: Bentham Science. 2017, Brazil: EDUNIT - Editora Universitária Tiradentes. 2016, 1-25. Springer Berlin Heidelberg. 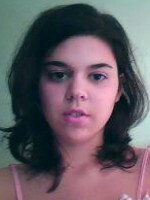 2007, supervised by João Manuel da Costa Araújo Pereira Coutinho; Isabel Marrucho.